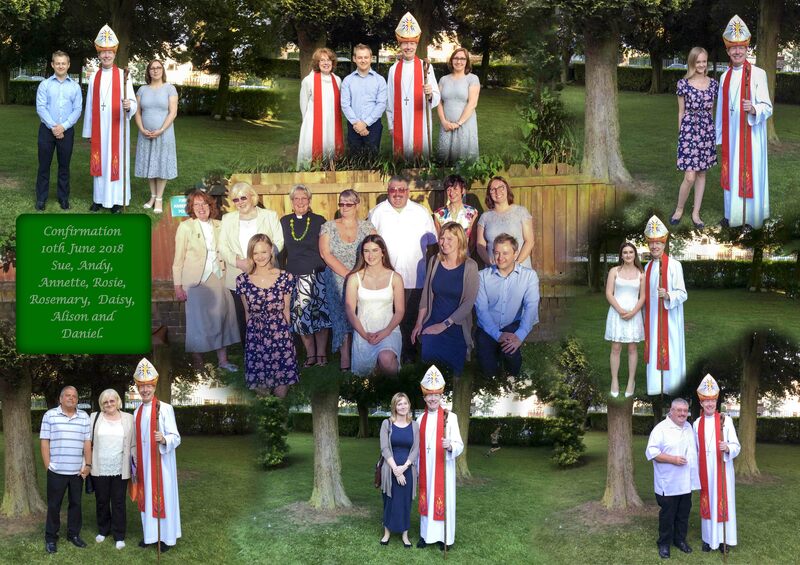 On 10th June 2018 there was a service of Confirmation and Baptism. Bishop Clive of Wolverhampton confirmed eight candidates one of whom he first Baptised. It was an inspirational and moving service.